Please join us for our opening night of “Writers Making Books” on Thursday, February 28. This exhibition is a part of "Whitman at 200" (https://www.whitmanat200.org), a citywide celebration of the bicentennial of Walt Whitman's birth and is inspired by the fact that Whitman not only wrote Leaves of Grass, but helped to typeset, design and bind it. 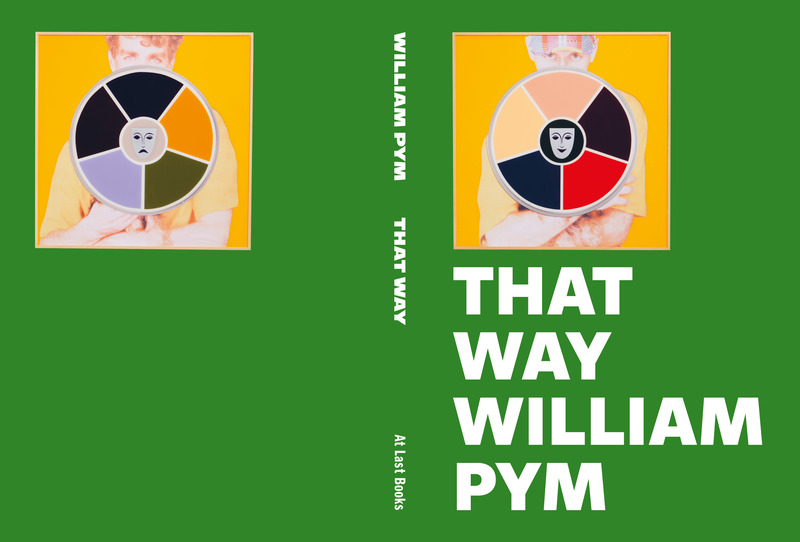 Represented in the exhibition with a selection of essays he self-published as photocopied chapbooks in the 2000s, William Pym is uniquely positioned to discuss writers’ impulses to design, typeset, produce, and distribute their own texts, the theme of “Writers Making Books." Pym’s talk and book launch for That Way introduce a series of public programs in conjunction “Writers Making Books”.